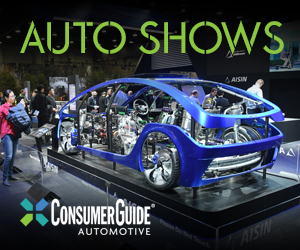 Details: Built on the same architecture underpinning Buick’s popular Regal midsize sedan, the Cielo (pronounced C-A-LOW) was an obvious nod to the brand’s wealthy but maturing customer base. Slightly ahead of the hardtop convertible craze that would fully manifest itself by the early 2000s, the Cielo asked few concessions in exchange for the freedom of open-air motoring save for limited trunk space and a likely steep price tag. Key to the Cielo’s appeal was its four-panel roof. The voice-command actuated roof retracted fully in just 30 seconds, storing the panels in the space normally reserved for groceries and golf bags. 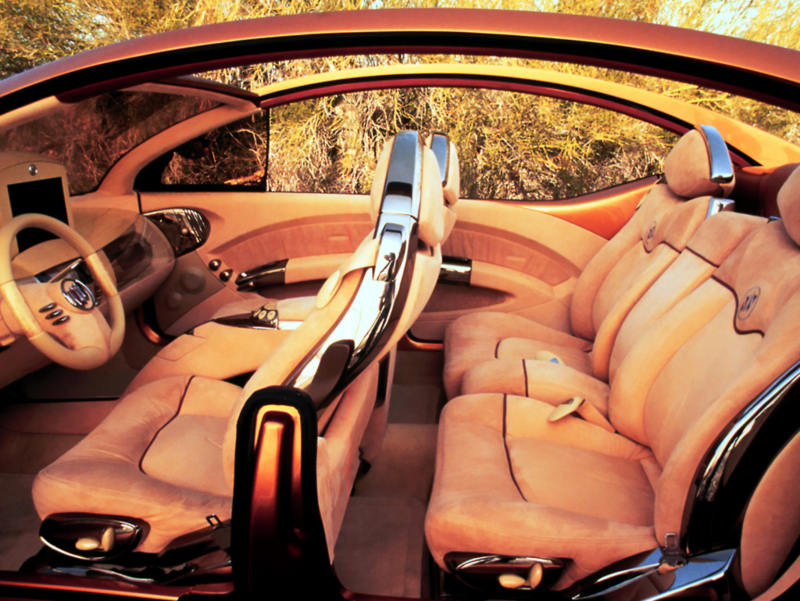 The cabin was lined in suede, and featured an early application of rear side airbags. 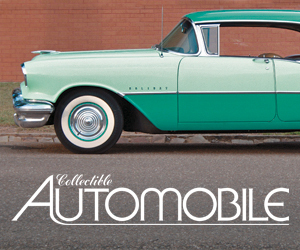 Powering the Cielo was General Motors’ popular 3.8-liter V6. Supercharged and mated to a 4-speed automatic transmission, the engine was good for a claimed 240 horsepower. 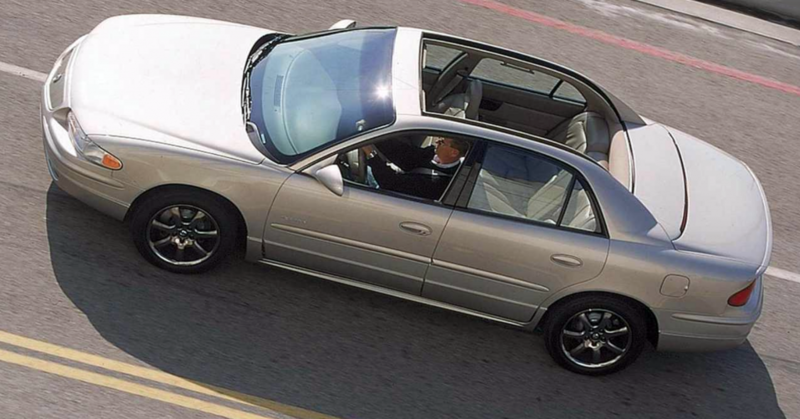 The Cielo was followed up in 2000 by the Regal Cielo Concept, a production-ready-looking Regal featuring the original Cielo’s four-panel roof. 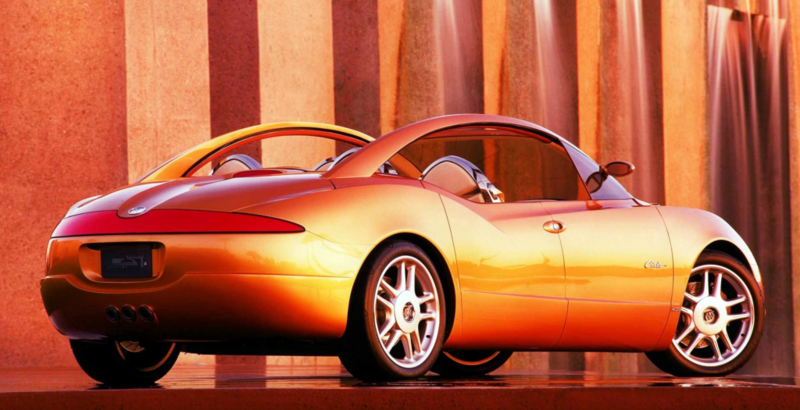 Rumors at the time suggested the Regal Cielo was destined for a low-volume production run, but such a car never materialized. 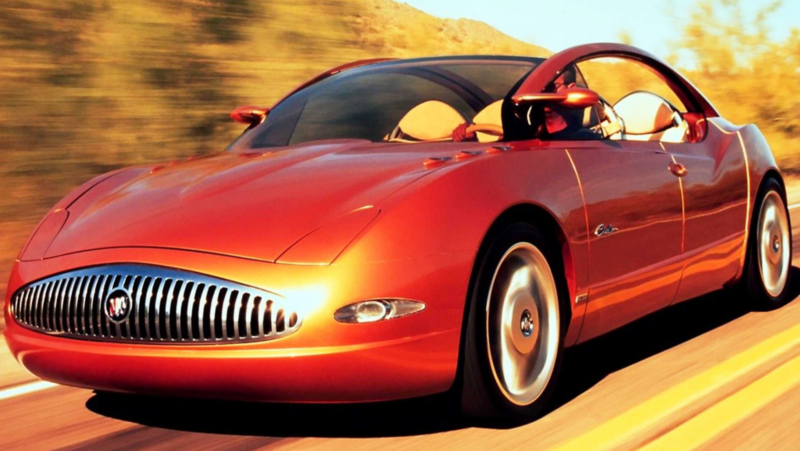 CG Says: At a time when Buick was desperate to brush off its stodgy retirement-home image, the Cielo was a breath of fresh air, even if a production version wasn’t in the cards. As for the Regal Cielo, we find the sedan’s sober silhouette at odds with the notion of open-air motoring, and can’t imagine that the market for such a car would have justified the effort. Written by: Tom Appel on January 25, 2019.on January 31, 2019.